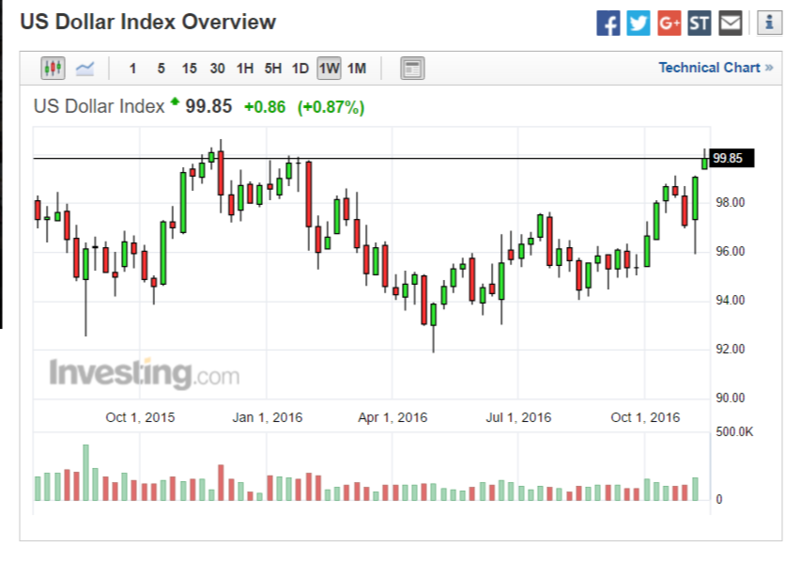 Forex Kong September 29, 2016 Got something to say? With Japan now out of the way….we can clearly see that markets don’t dig it. 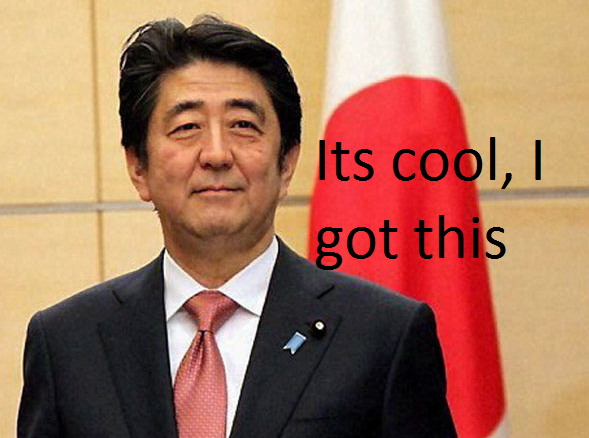 The Yen is powering higher which is the absolute last thing Japan would like to see. A strong Yen is terrible for Japan ( as a strong currency is for any nation these days ) and suggests that money is actually flowing “out” of markets – back to the place where it was originally borrowed at 0%. Let’s say you went nuts and borrowed thousands of dollars when the interest rate was 0%, then invested it in U.S Equities hoping you could make a buck. Months later your U.S Equities trades are flat at best, but even more likely sitting at a loss. 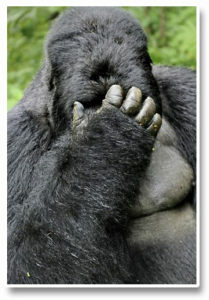 Then you figure out……hey wait a minute – if we get an interest rate hike here in The States…this market is gonna tank! 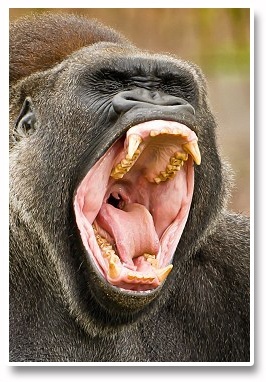 You sit there thinking…..man I better get the hell out of here, or I am gonna get killed. Imagine if they actually DO raise rates in the U.S today? You are hooooooped! How will I pay back all that Yen I borrowed?? So you unwind your trade. You sell your U.S Equities likely at a loss…..then you have to convert the U.S Dollars “back” to Yen ( at a new rate that also hurts ) and finally pay back your loan. This is the fundamental driver behind movement in the currency pair USD/JPY. 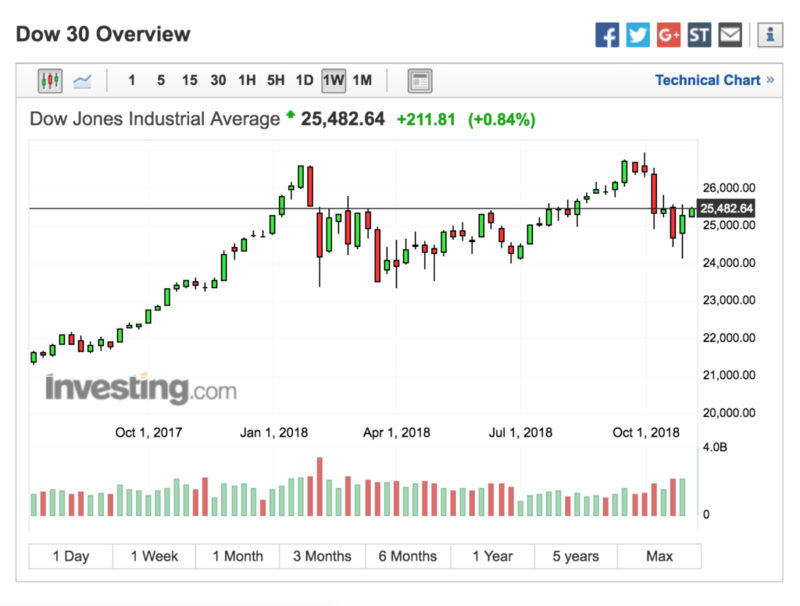 This is why it’s been tanking since markets “actually topped” back in late 2015. Everything else has been pure distribution as the big boys and heavy hitters unwind their Yen Carry trade, and it’s taken more than a year to quietly do so. 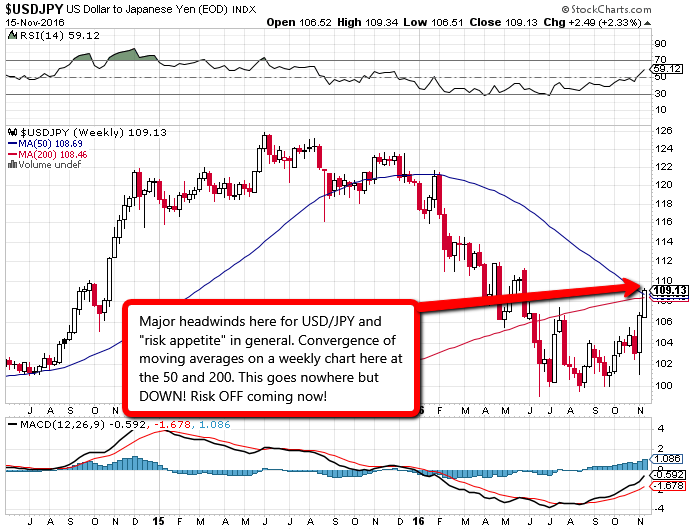 You can see it on the charts so clearly, and now that USD/JPY is at parity……things could get pretty ugly. Clear signs that markets have more or less topped out – and have been distributing to retail “hopefuls” for the past full year. Little mining stocks on fire….just getting started in the larger macro trend people so……go grab a couple! There’s little more to be said here this morning – as The U.S Dollar plummets nearly a full 1%, down a full 100 points from 96.00. 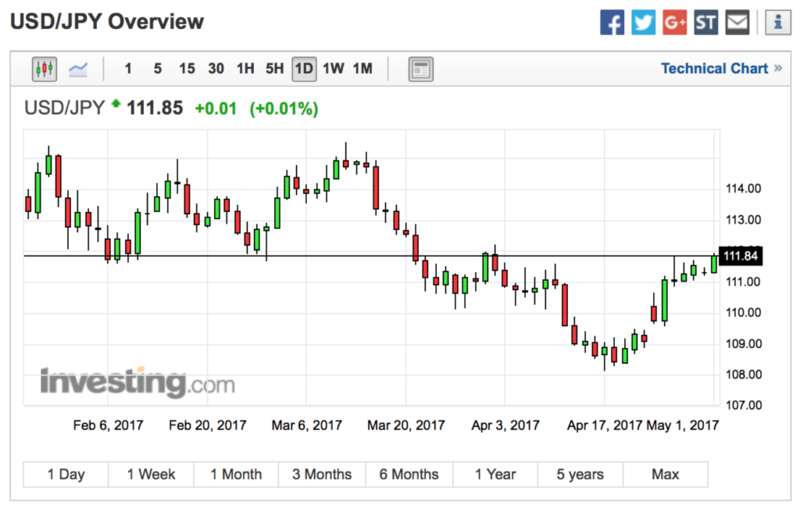 Absolute Dollar devastation as both GBP as well EUR make 100 point gains, USD/JPY hit’s resistance and dumps….and our little gaggle of gold and silver miners now up 7-9% since entry. I’m obviously short as “sh&%t”…and very well positioned ahead of the move. So what could you have done better perhaps? You “could” have created 3 small orders and “legged in” over the previous 3-5 days, ensuring and average price and not betting the farm on a single entry. 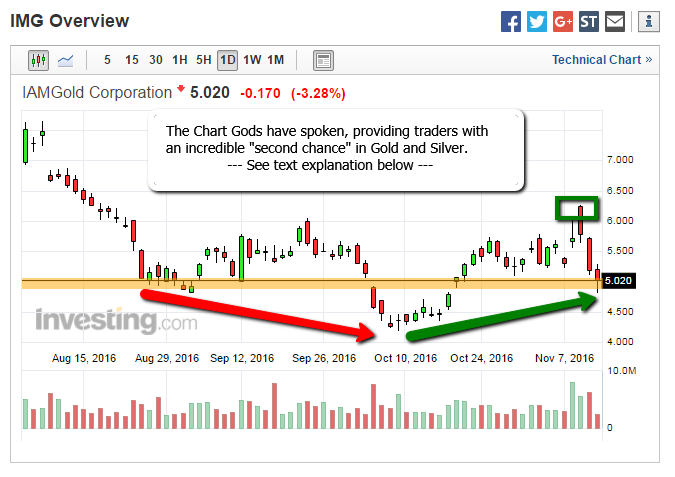 You “could” have shut of your T.V, eliminated the noise, and gotten back to your charting…where you would have clearly seen the set up coming. 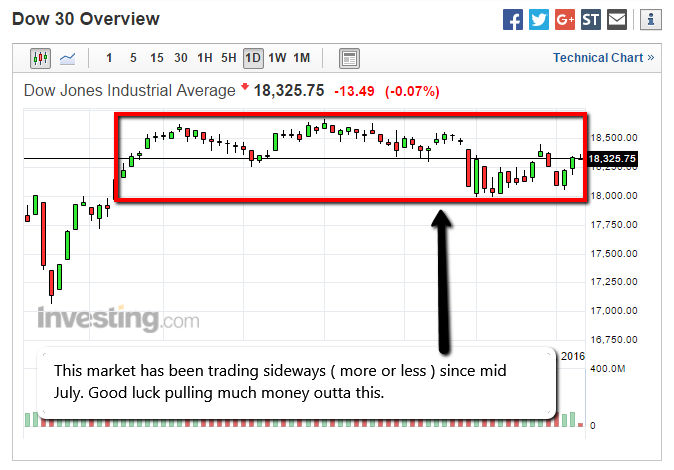 You “could” have opened your mind to the “other side of the trade” ( vs the general main stream media ) and taken advantage of some pretty early indications ( here at the blog ) that things where about to turn. There it is…..likely the best possible entry / trade tip / suggestion that you’ve seen laid out for you over the last several days…no stress….no pressure. No chasing markets in panic…no text marathon’s with your broker…just proper planning and execution. 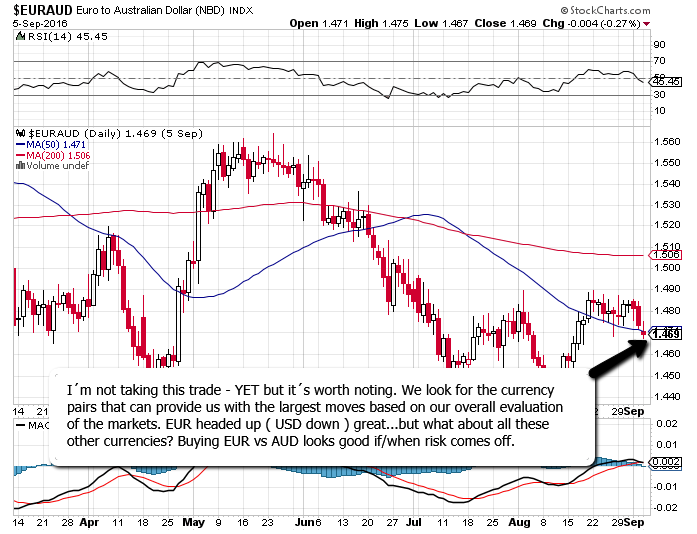 A very well placed trade, looking to become a very VERY profitable trade. So what are you gonna do now? Seriously………..what are you gonna do now?